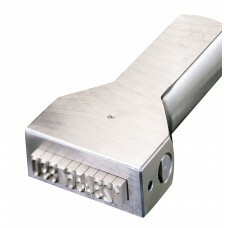 A hand stamp is a conventional marking tool. 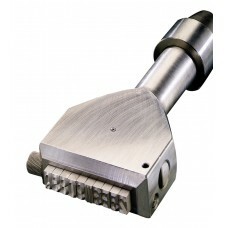 More explicitly, it is a private labeling tool that allows you to transfer engraved character, sign, logo, figure on the surface of a workpiece by applying force. 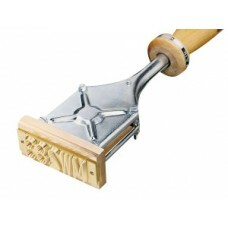 The history of hand stamps dates back to very old times. Today, some vehicle chassis, construction steels, cast-iron bodies, etc. 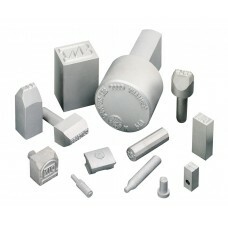 are still marked with hand stamp tools, although their use in terms of work safety is not highly preferred. 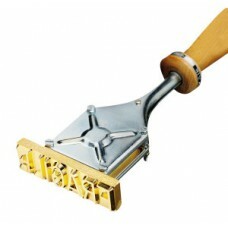 A hand stamp has many manufacturing steps. 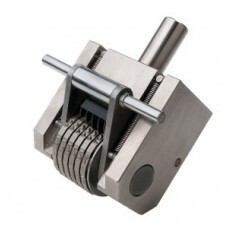 The most important hand stamp processing stages are as follows. Automatic Numbering HeadUp to 5 wheels will be switched automatically by a mechanical lifting moveme.. 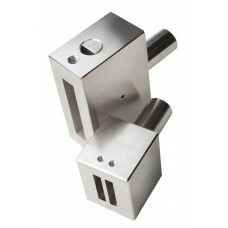 COMPACT MARKERSpace-saving compact designStriking handle can be replaced by shankDisplay of settings..
Quality and product specifications identical with multi-digit hand stampsIndividual marking and iden.. 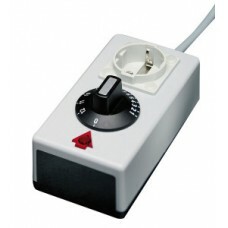 Fully fitted with heating unit, handle and power cableHeating power from 80 W up to 2500 W, optimize.. 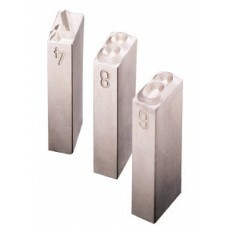 Perfect for the marking of variable lettering by interchangeable branding typesFully fitted with a&n.. Body incl. 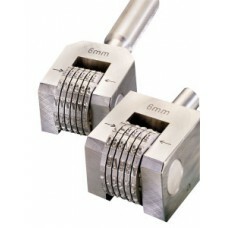 handle milled from the solidExchangeable punching-capTypes are secured in place by means .. Body incl. 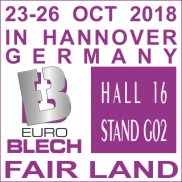 handle milled from the solidTypes are secured in place by means of a grub screw at the si..
Stepless adjustable heating power of electric branding ironsUp to 2000 W continuous powerIncl. .. 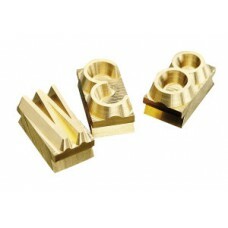 Manufactured from brass / engravedFor use in branding type holder / serial-no. 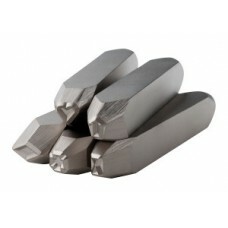 204Size of character ..
• Manufactured from special high-performance tool steel• Type of characters acc. to DIN 1451• Hardne..
For use in presses, machines or devicesIncl. 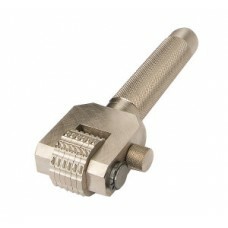 shank or threaded holes for the installationTypes are s..
MAXI MARKERHeavy robust designExchangeable punching-capDisplay of settings by tell-tale characters i..
Metal Stamps / Engraved Dies.. 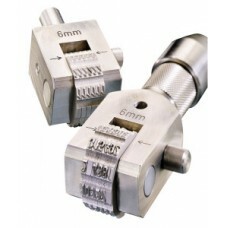 Numbering Head (Pin-Locking)Heavy robust designExchangeable punching-capAlso available with shank fo.. 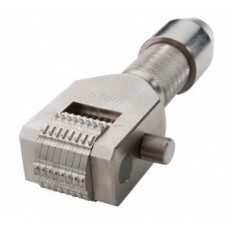 Numbering Head (Spring-Locking)Wheels are secured in place by means of springsDirect rotation of all..